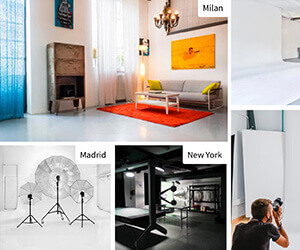 The MisterLocation Blog focuses on international studio photography and filmmaking. We share photo studio tips & tricks, photography news, and spotlight some of our favorite international photographers, filmmakers and photo studios. Do you need to find a photo studio? Search MisterLocation! Have an idea for a blog post? Contact Us! MisterLocation Blog - Photography Tips, Apps, Tutorials, Studios and More Copyright © 2019.